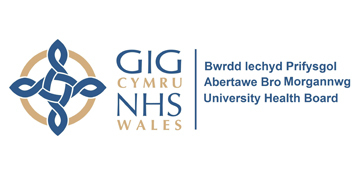 Abertawe Bro Morgannwg University Health Board is a finalist at the 2017 GO Awards Wales. Amplitude Clinical Outcomes, based in Droitwich Worcestershire, has earned a huge achievement in enabling the first NHS Trust in the UK, and possibly globally, to submit National PROMs electronically. How Do I Achieve Good Compliance?